It’s been a tough year for SA. At the beginning of 2017 we seemed to have turned a corner. 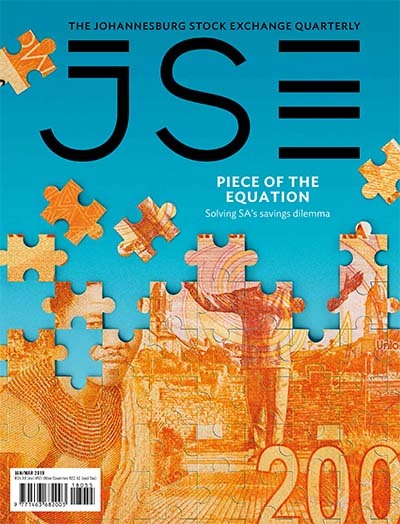 The country had avoided a credit downgrade, the rand was strengthening, commodity prices were improving and global investors were warming to emerging markets again. And SA businesses were cautiously optimistic. The economy dipped into recession, and the sacking of the former Finance Minister dealt a heavy blow to the currency and, ultimately, our credit rating. Now relegated to junk status, SA has disappointingly fallen from 47th to 61st place in the WEF’s Global Competitiveness rankings, and business confidence has plummeted to the lowest levels in decades, according to some surveys. The impact of uncertainty and our stagnant economic growth has played itself out in our equity market flows. According to the South African Reserve Bank, foreign direct investment inflows into SA slowed to R3.9 billion in the second quarter, compared to R9.9 billion in the first quarter, while portfolio inflows seem to point to foreigners losing confidence in SA Inc’s ability to increase its earnings. Not a healthy position to be in. But this is not the time to give up. We need to be even stronger in our resolve to turn our country around, together – from business, civil society, government to ordinary South Africans. 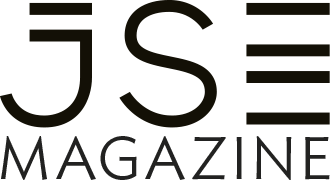 Over the past 130 years, the JSE has grown and developed with the SA economy. It is true that trading continues even when the economy is not doing well, but this second year of portfolio outflows has also been characterised by much lower trading volumes and decreased liquidity on the equity market as well as across our other markets. 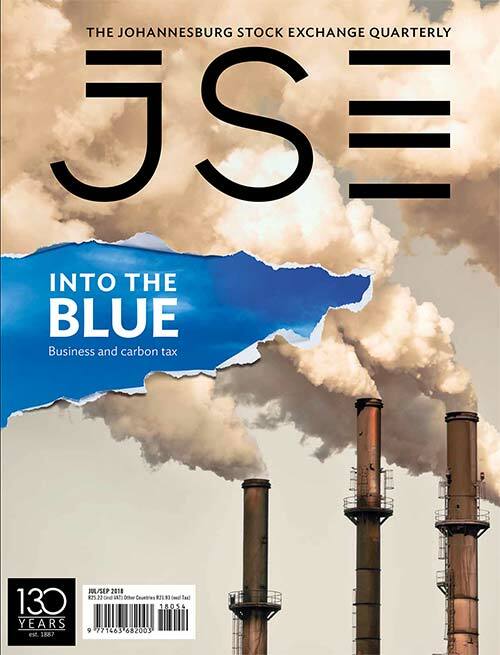 The JSE is feeling the pinch as much as our listed companies. This year this pain has also extended beyond just our bottom line. The decision to embark on the restructuring of our business was one of the most difficult, given the unemployment rate in the country. However, it was necessary to ensure the sustainability of the company. The difficult period our economy is experiencing has forced us to rethink how we operate on a daily basis, and to look to new ways of generating income and growing our business. 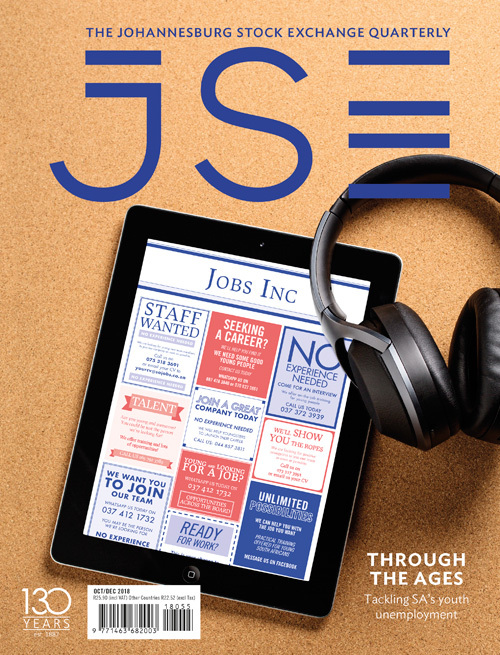 As a company, the JSE is lucky to straddle two of the most innovative sectors in the global economy – information technology and financial services. Both these sectors have become synonymous with digital disruption and rapid change. So while a tough economic environment may have provided us with an increased impetus to innovate, it has always been a necessary prerequisite to our success. It has been part of who we are as an exchange. 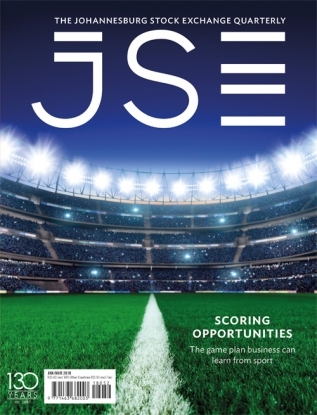 Our vision is to be among the best capital-market infrastructures in emerging markets by operating SA’s most trusted, stable, robust and competitive market infrastructure. Yet, as we automate and simplify processes, it is also extremely important that we retain the high standard of regulation that has helped us win the trust and respect of global investors. 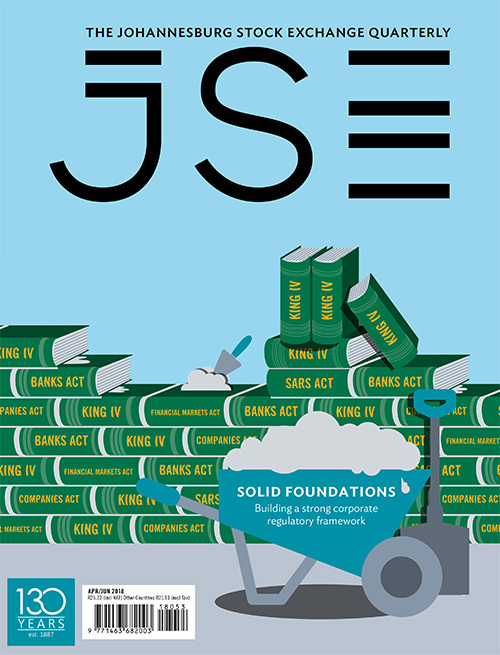 While we continue partnering to make SA a more attractive investment destination compared to our emerging market peers, we also continue to ensure that regulatory standards for listing, trading and clearing are business enabling. As we seek to drive growth through enabling technology and leveraging new generation applications, we continue to place our clients at the centre of what we do.